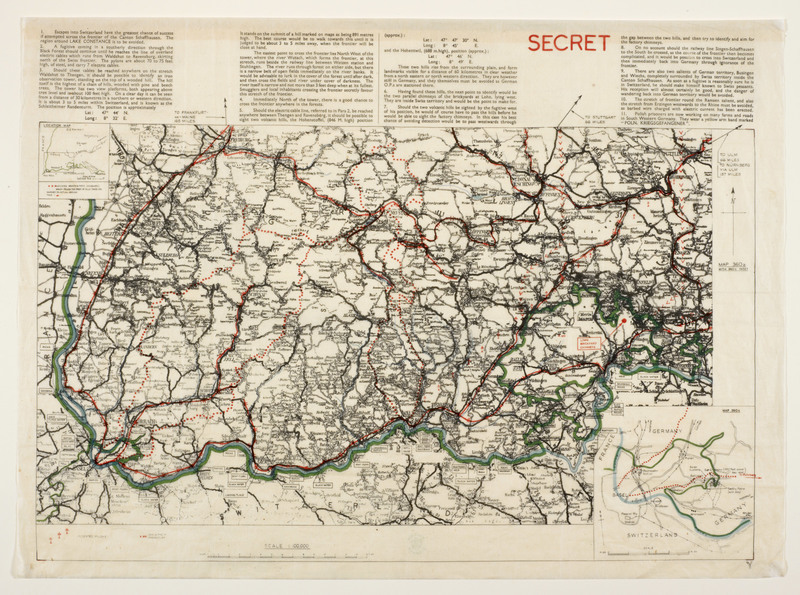 From how refugees have the power to change society to how millions of secret silk maps helped POWs escape captivity, here are this week’s top picks in imperial and global history. The evolution of the Republican Party in the past several months has been breathtaking to witness. The party of Reagan is now deeply suspicious of free trade and security alliances while growing ever more fond of Russian autocrat Vladimir Putin. Policy positions, especially in trade and foreign policy, have flipped with such extraordinary speed that it seems like there must be some core instability in the party, a will to power that has shattered any foundational principles. Two hundred years ago this week, dozens of the nation’s most powerful men met in the Davis Hotel in Washington to plot the removal of African Americans from the United States. With the blessing of James Madison and James Monroe, the president and president-elect, they formed the American Colonization Society (ACS), an organization that was as well known in the nineteenth century as it is obscure today. For the next forty years, the ACS provided the most ‘respectable’ answer to a simple question: what would happen to black people if slavery was abolished? Since the 1770s, when British and French abolitionists had begun to influence American thinking on race, ‘benevolent’ whites in the United States had recognized a contradiction between slavery and “all men are created equal.” But they were nervous about living alongside recently-freed black people in a race-blind republic. Colonization allowed them to celebrate their antislavery sentiments while promoting a future in which racial equality required separation. Imagine it’s 1942, and you’re a member of Britain’s Royal Air Force. In a skirmish above Germany, your plane was shot out of the sky, and since then you’ve been hunkered down in a Prisoner of War camp. Your officers have told you it’s your duty to escape as soon as you can, but you can’t quite figure out how—you’ve got no tools and no spare rations, and you don’t even know where you are.